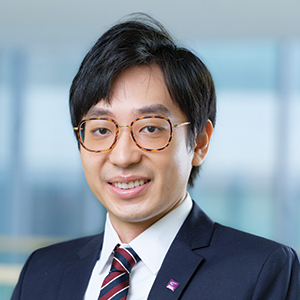 Prof. Keehyung Kim is an Assistant Professor in the Department of Decision Sciences and Managerial Economics at The Chinese University of Hong Kong (CUHK) Business School. His research draws from disciplines of economics, psychology, and machine learning to shed light on decision-making behaviours in online & mobile platforms as well as consumer marketplace. His research has been published or is forthcoming at Management Science. He has taught Big Data Management, Business Information Systems, and Programming in Java & Python for the past years. He won a number of Teaching Awards at the CUHK Business School and the Wisconsin School of Business. He received his PhD in Operations and Information Management from the Wisconsin School of Business, University of Wisconsin-Madison. Prior to that, he received MS in Computer Science from Seoul National University, and BS in Computer Science (with minor in Business Economics) from Korea Advanced Institute of Science and Technology (KAIST). Keehyung Kim, Kevin Chung, and Noah Lim (Forthcoming), “Third-Party Reviews and Quality Provision,” Management Science.